Ridgeline designs and executes Oil Sands Exploration (OSE) Reclamation programs for various clients in the Northern Alberta region. 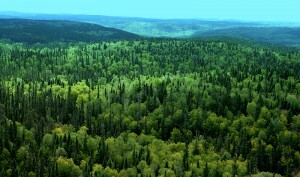 Our Environmental professionals complete Pre-Reclamation Site Inspection, Surface Reclamation, Vegetation and Reclamation Monitoring in peatland and upland areas in the Boreal Forest, as well as annual reports for our clients. We also offer the combination of both approaches, depending on the timeline preferred by our clients. 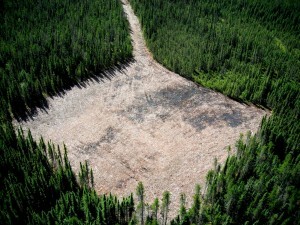 The most challenging aspect of OSE Reclamation involves timing and access. Ridgelines experience in these areas allows us to complete the work in an efficient and cost effective manner thus reducing cost and time required to receive a Reclamation Certificate. Our team of professionals liaise with regulators/stakeholders and ensure compliance with regulatory requirements. Ridgeline is currently partnered with SD Janvier Enterprises, an Aboriginal owned company based on the Chipewyan Prairie Dene First Nation, in the hamlet of Janvier, Alberta. 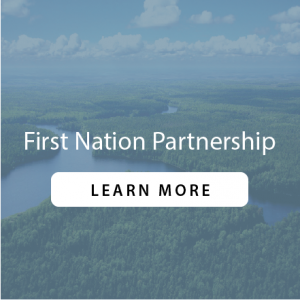 Working in a Joint Venture partnership allows us to provide Environmental Services to the Oil & Gas sector within the Chipewyan Prairie First Nation traditional land and the Athabasca Oil Sands Region. Please contact us for more information about our Oil Sands Exploration services.